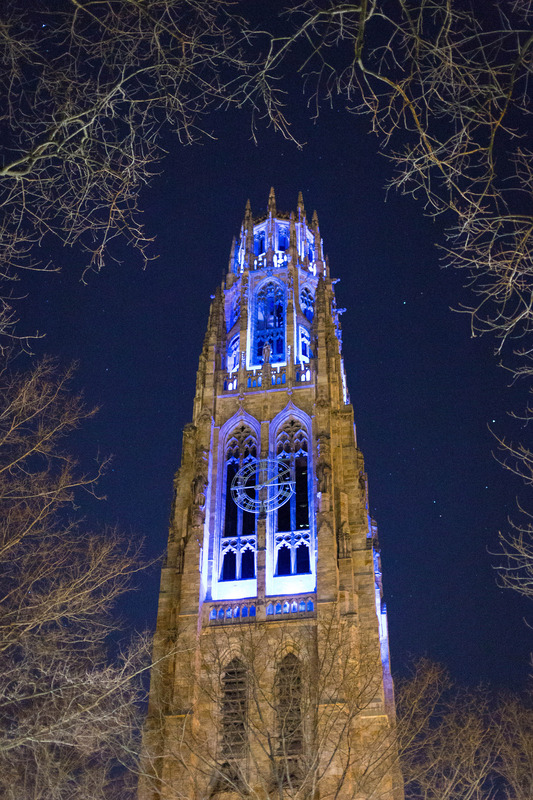 Yale lights it up blue for Autism! Yale University’s undergrad group, Yale for Autism Awareness (YFAA) and Chapel Haven students and volunteers joined thousands of groups across the world in recognizing World Autism Awareness Day on April 2. More info about the day at Yale can be found here. A week before, 50 students from Yale and Chapel Haven spent the day making art at the Chapel Haven campus. 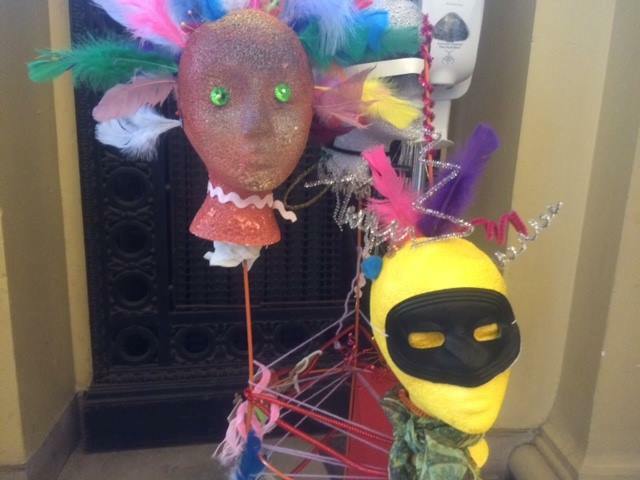 Tina Menchetti, Chapel Haven’s art director, along with the help of YCBA docent volunteers, oversaw the art-making. If you missed the April 2 display at Woolsey Hall, please stop by the Joseph Slifka Center for Jewish Life at Yale, 80 Wall St., where the work will be on exhibit until the end of April.